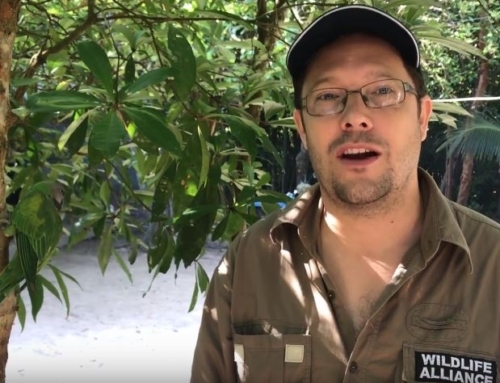 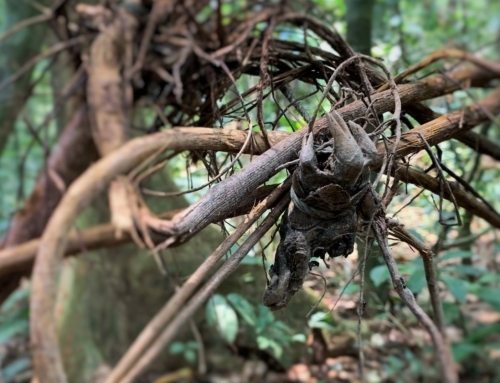 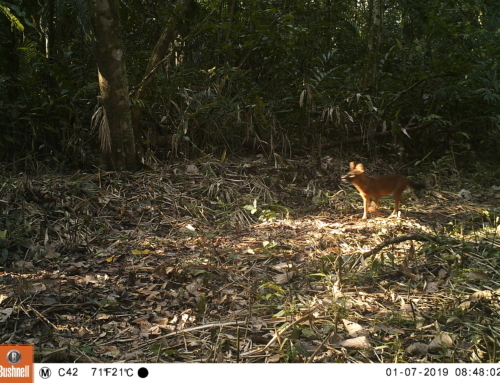 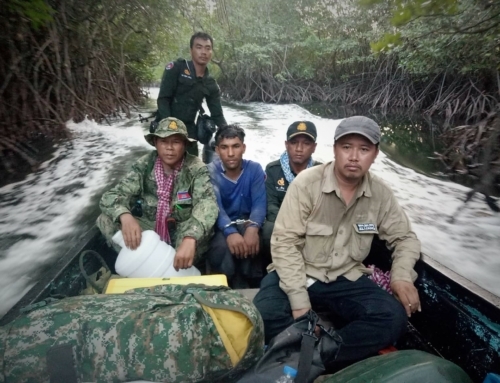 We were honored to be chosen by Winrock International to assist in the implementation of USAID Cambodia’s Supporting Forests and Biodiversity Project (SFB). 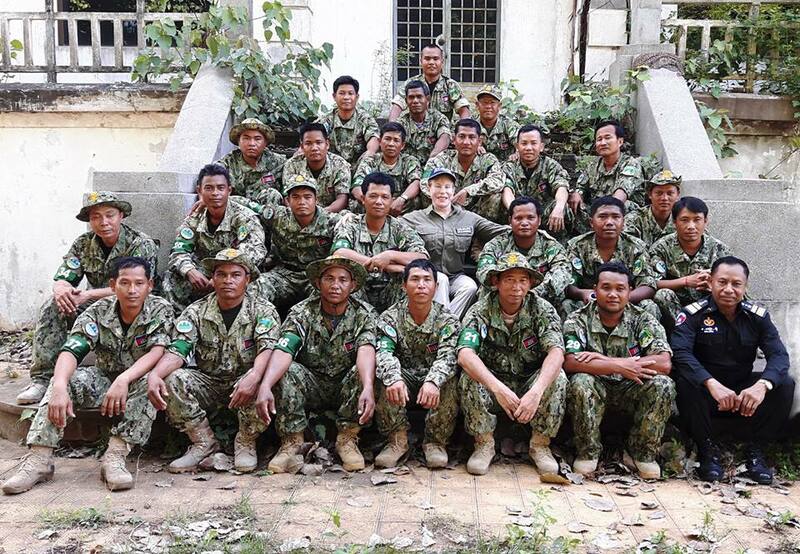 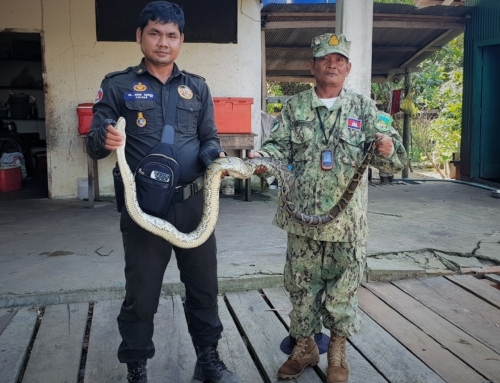 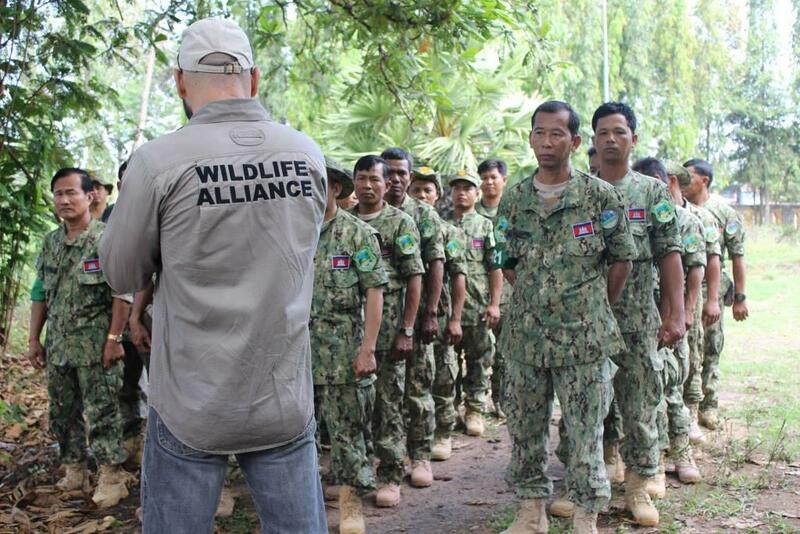 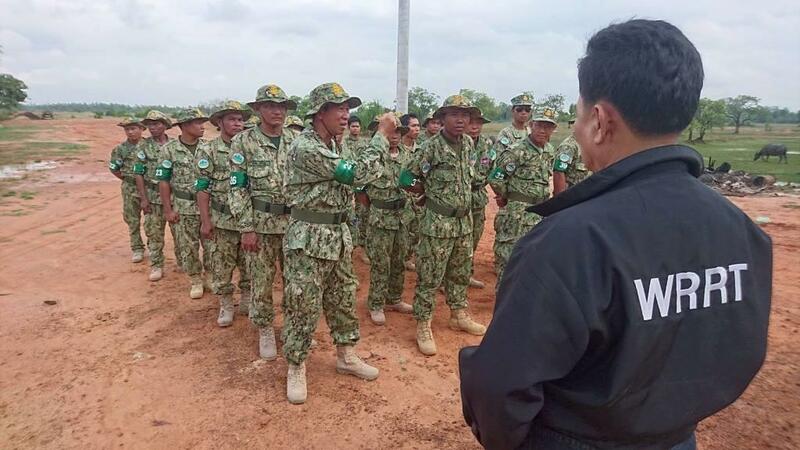 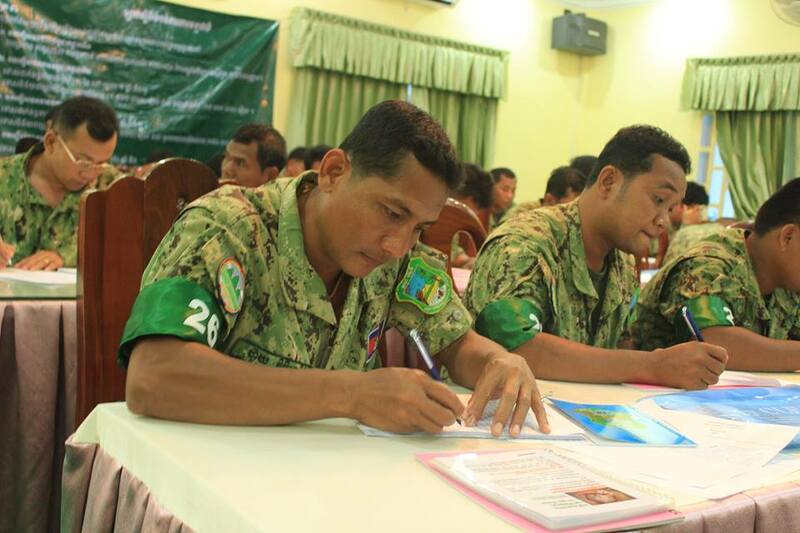 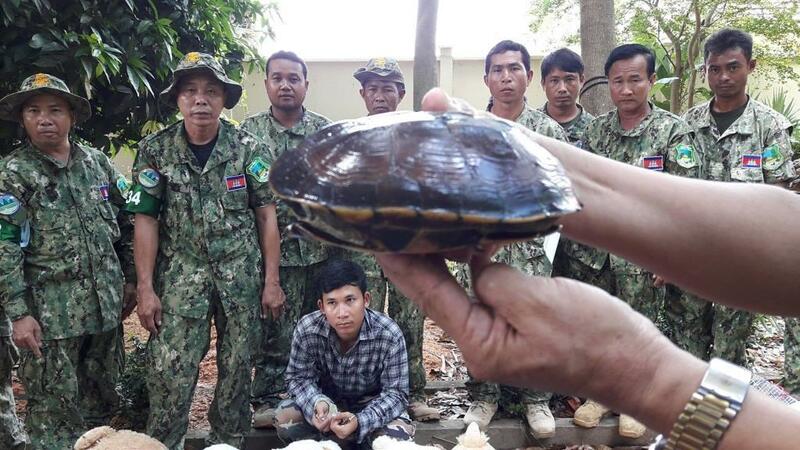 We delivered last week the second ranger training session in Kampong Thom as part of the three-month program for the Prey Lang Wildlife Sanctuary forest rangers. 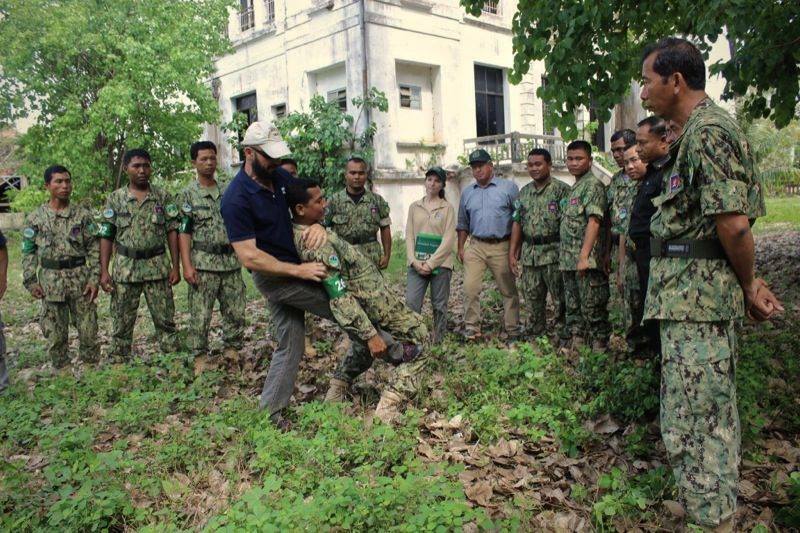 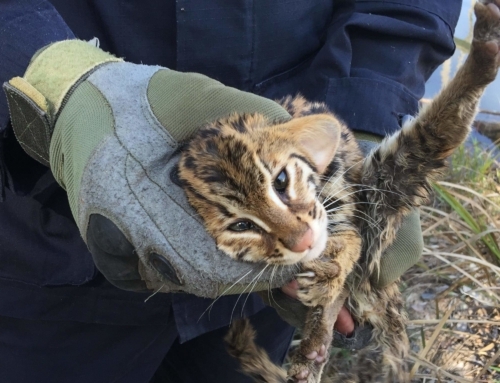 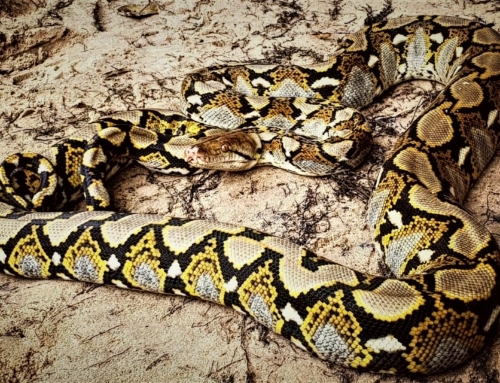 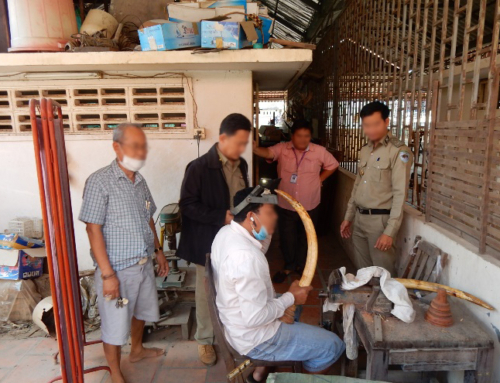 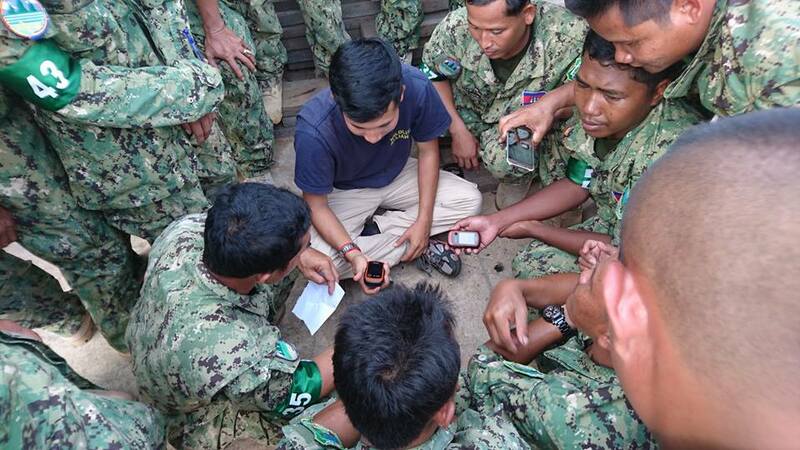 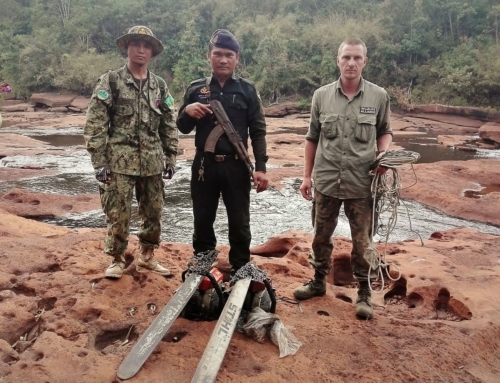 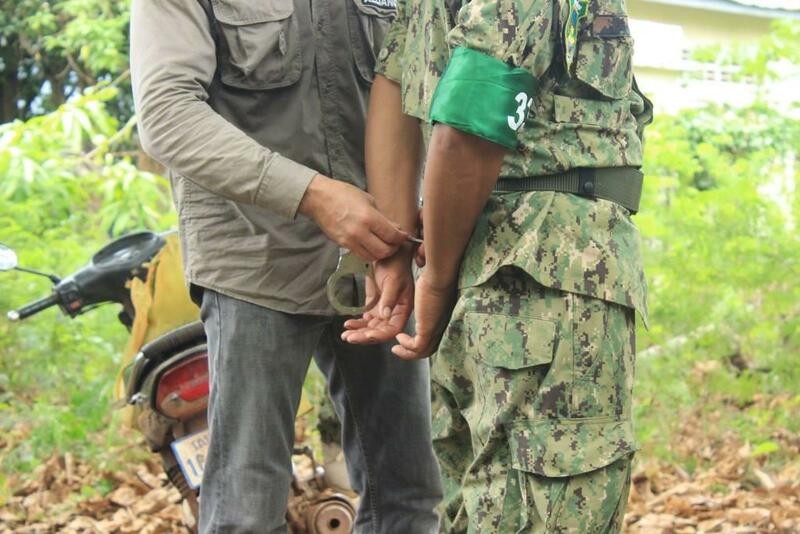 They learned new operation tactics such as arresting illegal loggers in the forest, immobilizing offenders so they don’t run away, safely removing live animals from hunter snares, providing first aid care to live animals they find wounded in the traps, searching vehicles for wildlife, and questioning suspects so they can fill in proper court documents.